Be creative. If your qualified and it makes sense to us, we just might bite! We all know about the fiscally bizarre situation the USA and the World is in. Sure there are other, even more important things to be concerned with. Health, hunger and who amongst us can discount the environment and the ice caps melting. I'd venture an easy guess and say that the human species will weather the storm and in fact may be better for the shake up. 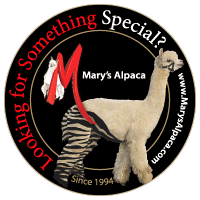 Mary's Alpaca has decided to help ease the burden of buying and loving an animal...specifically alpaca. It's true that sitting with an alpaca with it's big global eyes and curious ways is calming to any person. An interesting way to "nudge you back to living in the present." We acknowledge that we don't know it all. 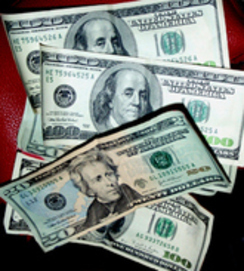 We want to be impressed by your ability to Create financing that is agreeable to you...let's talk about it. It's that easy.